Temperatures in November follows the Goldilocks Principle. Although rainfall is no stranger during these 30 days, the island is not too cold and not too hot.The average temperature for November is a cosy 18/24°C with precipitation flowing in at an average of 39mm (spread across the month). The rain only typically falls within a few days of November, however, the humidity is largely responsible for retaining the warmth, so if it’s perfect beach weather you’re looking for then it is best to reserve your bikinis and swimming trunks for warmer months such as July, August or September. 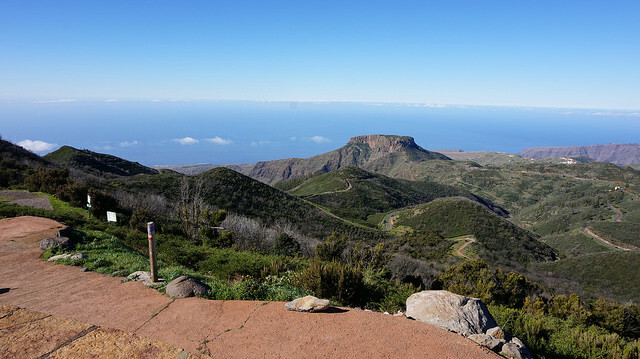 Having said that, if you are looking to take a holiday around this time of year then we suggest that you travel to the South of the island, where the weather is highly likely to be in your favour so you can still catch those rays. 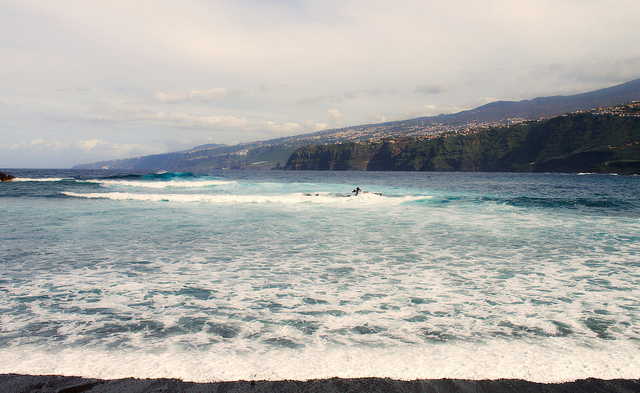 The more reserved and quieter areas of Tenerife, such as Puerto de la Cruz (in the North West of the Island), become particularly popular with expats around this time of year as it’s the perfect escape from the freezing cold winters of elsewhere in Europe. A fun festival near the end of the month commemorates Saint Andrew the Apostle, one of Jesus’ disciples. It is called Las Tablas de San Andres and is celebrated in Icod. This event is ideal for anyone (also suitable for families) looking for some evening entertainment.